Partouche Images relies on Pixagility to broadcast a new TV Gaming offer in Africa “Cash Chrono TV”. Pixagility takes the TV stream from Partouche Images building in Paris and routes it via Internet to the Eutelsat 16A uplink. The feed available in sub-Saharan Africa is then taken over by Partouche Images local operators partners. About Partouche Images: With 40 years of experience, Partouche Group now operates 49 casinos in France and Europe. Partouche has always been at the forefront of innovation, inventing the first multi-site jackpot, Le Megapot. 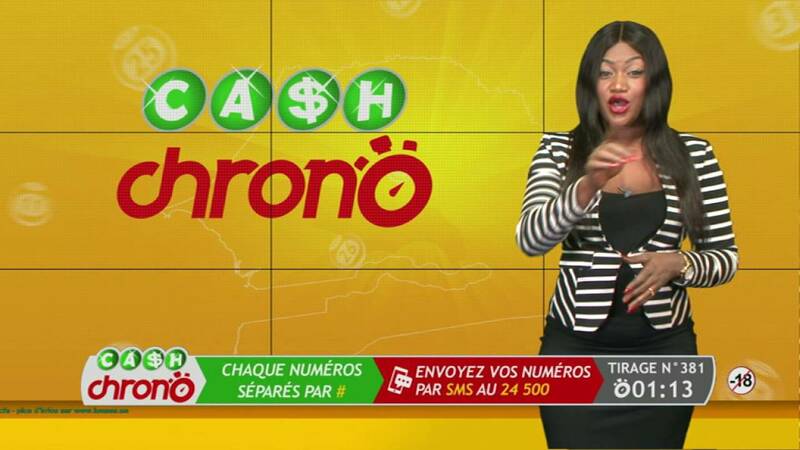 Partouche Images is the entity operating Partouche.be and its TV shows under licence in Belgium, CashTV in France and now Cash Chrono TV in Africa.